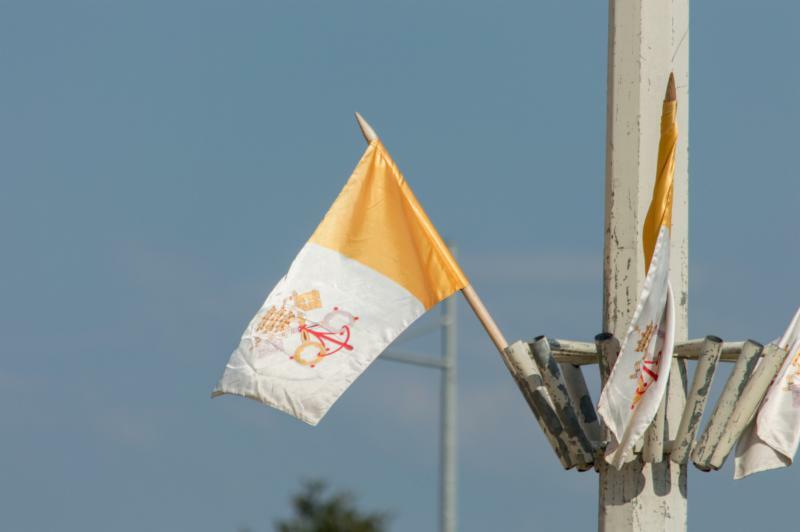 The Papal Flag flying high in Medjugorje! Spread the good news: on August 1st Mary TV will begin streaming Live Medjugorje’s youth festival (the faithful in your diocese won’t be told about this incredible festival by your Catholic media)! We all share in that responsibility! “My children be my apostles who have not lived in vain. Do not forget that you will come before the Heavenly Father and tell Him about yourself. Be ready!” (Our Lady’s April 2, 2013 message). Let’s keep this beautiful festival in our prayers….God bless you! https://marytv.tv/wp-content/uploads/2016/12/MaryTV-Logo.jpg 700 700 Cathy Nolan https://marytv.tv/wp-content/uploads/2016/07/weblogo_sm_1.0.png Cathy Nolan2018-07-31 21:41:182018-07-31 21:41:18July 31, 2018 Update - Spread the News!